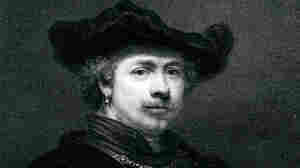 May 22, 2015  Commentator Alva Noë weighs in on the Late Rembrandt exhibit at the Rijksmuseum — and what he took away from some of the artist's portraits. France's 'New' Prehistoric Cave Art: The Real Thing? 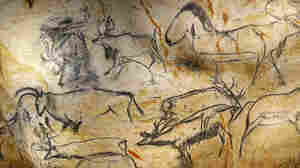 May 7, 2015  Animal images painted 35,000 years ago at France's Chauvet Cave can now be seen in replica. Anthropologist Barbara J. 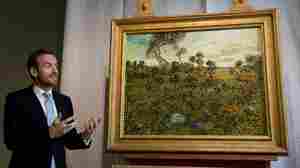 King says this is much more than "fake" art. 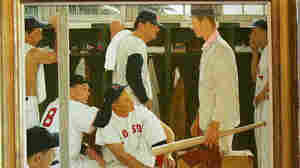 May 22, 2014  The 1957 Norman Rockwell painting of Boston Red Sox players in a locker room was sold Thursday by Christie's auction house. The work first appeared on a magazine that sold for 15 cents. April 19, 2014  The pink on a flamingo? 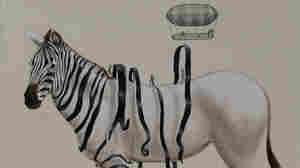 Stripes on a zebra? Spots on a giraffe? All explained. Simply. Elegantly. Oddly. September 9, 2013  Sunset at Montmajour was painted in 1888. Because it was unsigned, researchers had doubted its authenticity. But now, thanks to closer examinations of the canvas, brush strokes and letters that Van Gogh wrote, experts are convinced it's the real thing.